This month’s featured Sakada Offspring is a wife, mother, community leader, and business woman: Melen Magbual Agcolicol. Melen was born on May 5, 1966 in Badoc, Ilocos Norte, Philippines to Stanley and Rufina Magbual. She has seven brothers and four sisters. 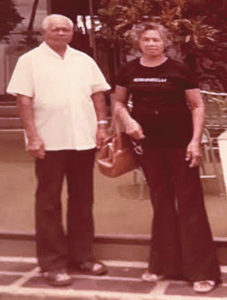 In 1980, she came to Maui with her mom, brothers and sisters to join their father, Stanley who arrived in 1979. Her family came to Hawai‘i through the sponsorship of her Aunty Juana Cajigal who was married to a 1946 Sakada, Victor Cajigal from Badoc. 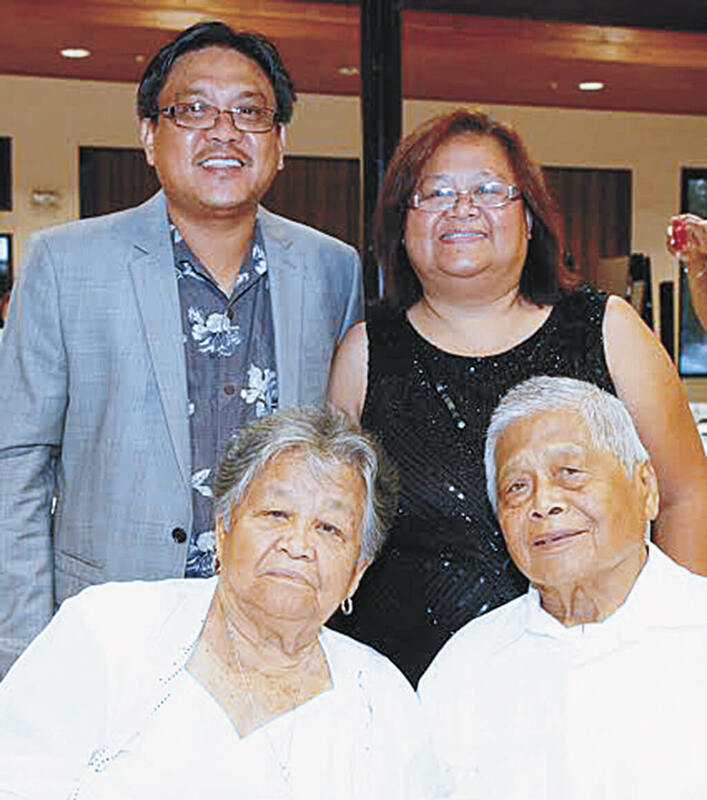 Melen and the whole Magbual family are very grateful to Mr. and Mrs. Victor Cajigal for being instrumental in sponsoring them to come to Hawai‘i. “I need to emphasize that our family including my parents would not be here in Hawai‘i without Uncle Victor’s and Aunty Juana’s hard work in bringing us here in Hawai‘i. I know that we owe a lot to them. They may be gone physically, but we honor them by having Thanksgiving dinner at their house every Thanksgiving Day just to show our gratitude and remembering why we are here today,” said Melen with a grateful heart. 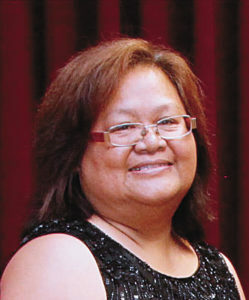 A 1984 graduate of Maui High School, Melen earned her Associates Degree in Liberal Arts from Maui Community College, now known as University of Hawai‘i Maui College. In 1988, Melen married Miguel Agcolicol. They have four sons. Michael, their eldest, received his Bachelor of Science in Civil Engineering from San Diego State University and is now working with Rick Engineering in San Diego, California. Their second son, Matthew, also graduated from San Diego State University and received his Bachelor of Arts in Applied Arts and Science. He is a self-employed artist on Maui. Moses, their third son, is studying Criminal Justice at Mesa College in San Diego. Their youngest son Miguel Jr. is currently a Senior at Baldwin High School. Initially, Melen had a difficult time managing her business and family time. After several months she perfected her routine and her job became easier. Her two sons grew up with her at work until they were able to go to Pre-school. Even with her busy schedule, Melen became an active member of many community organizations. 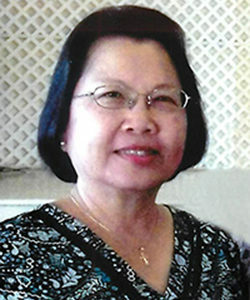 She is very active in the Maui Filipino Chamber of Commerce (past President, Vice President, Secretary, Director) and the Maui Filipino Chamber of Commerce Foundation (past President, Vice President, Secretary). Melen is also the coordinator and organizer of Badoc Association of Maui and volunteers many hours for the American Lung Association. Other organizations Melen was involved in include Binhi at Ani (Corresponding Secretary, Treasurer), Dance International Production (Parent volunteer), Filipino Chamber of Commerce of Hawai‘i-Maui Chapter (Secretary), Filipino Cultural Club, Maui Filipino Community Council (Corresponding Secretary, Treasurer), Maui High School Filipino Club (President), Paoay Currimao Organization of Maui (Secretary), Sariling Gawa Council, Maui Chapter (Coordinator), St. Ann’s Church (Eucharistic Minister, Youth Group Assistant), Wailuku Main Street Association/Tri-Isle Main Street Resource Center (Secretary, Director). Melen was also a Team Mom to her sons’ various sports teams. As a businesswomen and community volunteer, Melen has been nominated and received several prestigious awards. In 2014, the Seasons for Peace Foundation awarded Melen with the Maui Peace Hero award. 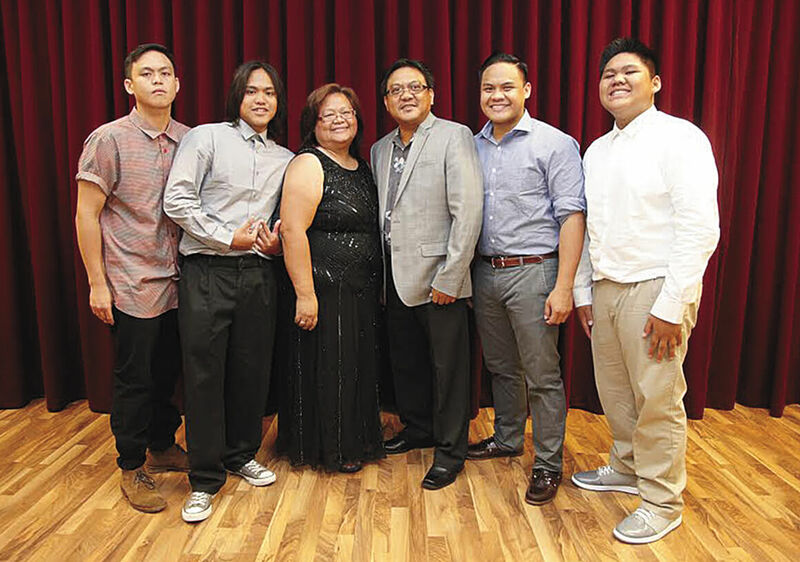 Melen was also recognized as one of the 100 Best Filipinos on Maui by the Maui Filipino Centennial Coordinating Council and was a nominee for the Filipino Entrepreneur of the Year Award sponsored by the Filipino Chamber of Commerce of Hawai‘i. Indeed, Melen’s personal reflection is something we can all adopt.